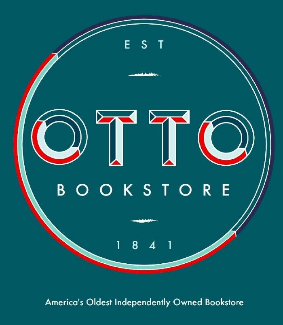 To say thank you to all our readers, the Otto staff are donating some of our favorite books for a drawing on #indiebookstoreday, this Saturday, April 27th. We will be drawing for three categories - adult, young adult, and child - with 3 chances to win in each category! Stop in to register now through Saturday, and join us in celebrating you, indie bookstores, and your freedom to read!